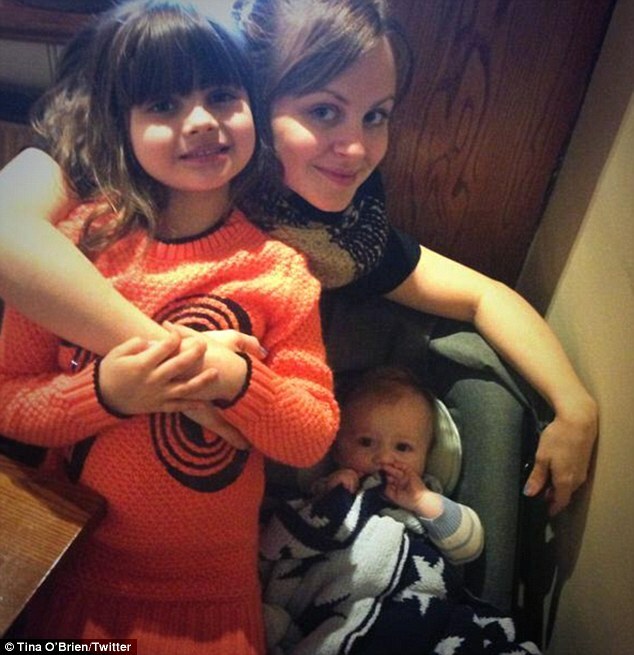 Tina O’Brien introduces baby Beau into the world. She is set to reprise her role of Sarah-Louise Platt in Coronation Street next week. 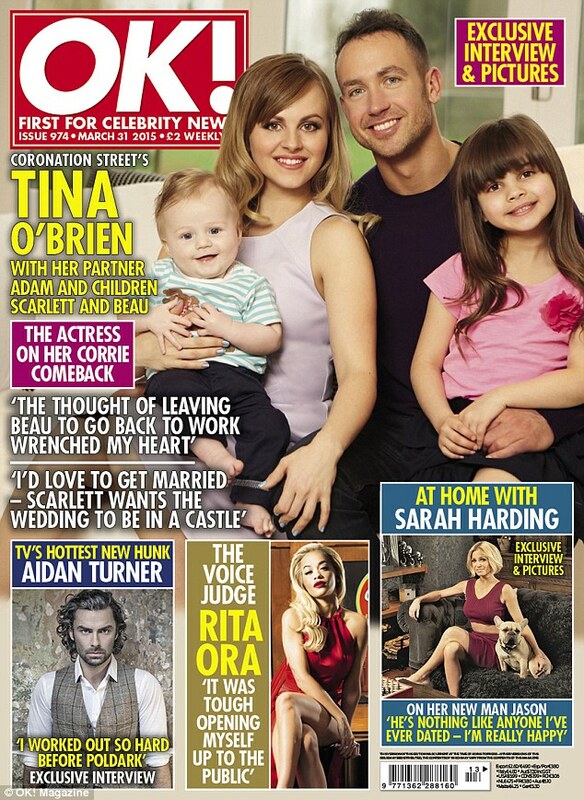 But ahead of her high-anticipated return, Tina O’Brien and her partner Adam Crofts have proudly introduced their baby boy Beau to the world in an exclusive interview with OK! magazine. The couple, who have been dating for nearly four years, welcomed their little addition to the family in October last year with the 31-year-old actress going back to work a mere few months later. But luckily her supportive partner has been on hand to help. Tina, who has a six-year-old daughter called Scarlett from her previous relationship with her former on-screen husband Ryan Thomas, revealed it hasn’t been awkward to work with her ex again. ‘I told him in the early stages that they’d spoken to me about it and he thought it was a really good idea,’ she said. ‘He’s been really lovely and supportive,’ she continued. Tina has previously admitted the rugby player is everything she could possibly want in a partner. ‘Meeting him and falling in love was just so unexpected,’ she said in 2012. ‘The weirdest thing was just a few weeks earlier I had been thinking, “I really don’t think I want a relationship, I’m quite happy on my own – but if I did want to meet someone I’d want X, Y and Z”. And then I met him!